“I know you, I walked with you once upon a dream." ith Brooke Shehan Events, your love story will be honored and joyfully celebrated. 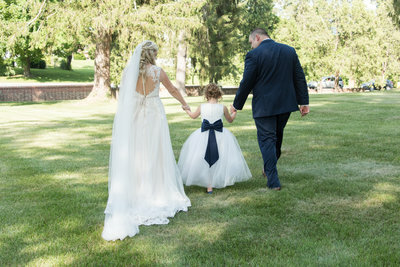 While I know that marriage is so much more than one incredibly fun and unforgettable day, it is my goal to execute an experience you will not only cherish for the rest of your life, but to leave you with an enduring thought that your special day was straight out of a fairy tale. That way, you and your husband are able to begin your new chapter as Mr and Mrs on the dreamiest note possible. I can’t wait to get to know you and hear your story. I can’t wait give you one last hug before I send you down the aisle to marry the love of your life. I can’t wait to hear the moment you exchange your vows as you promise your hearts to one another in front of God, your family, and dearest friends (although, full disclosure – I will be the girl in the back ugly crying as you say “I do”). 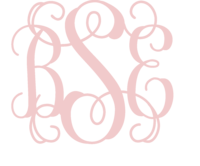 ride-to-be, I’m tickled pink you’re here and honored you want Brooke Shehan Events to be a part of your big day! 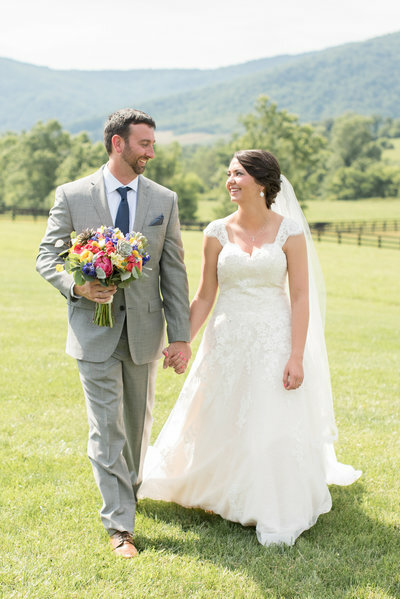 Brooke Shehan Events is a full-service wedding planning company based in Lexington, Virginia. While I call Virginia home, I am passport ready and will happily travel to wherever your beautiful wedding may take me. It was the complete joy and bliss my husband and I felt throughout our engagement and wedding day that inspired my desire to assist newly-engaged couples during one of the most magical times in their relationship. From our first planning session until the moment you wave goodbye to your wedding guests, I’ll be by your side, every step of the way. Leave the pretty details and planning logistics to me so you are able to truly appreciate this beautiful season of life as you and your fiance prepare for your happily ever after together. I can't wait for you to become a BSE Bride. 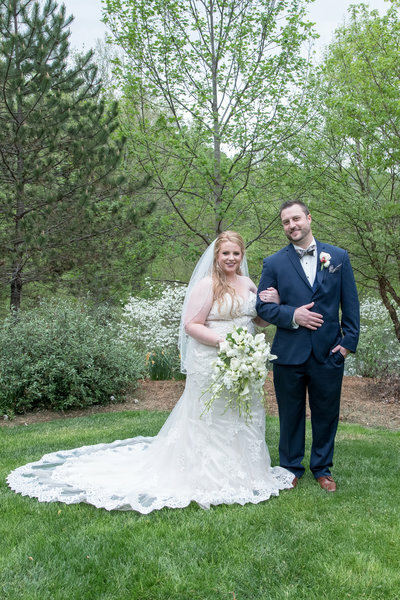 Brooke Shehan Events offers three traditional wedding planning packages that can be tailored to fit your wedding day needs. Please contact me to receive more detailed package and pricing information or to schedule your complimentary consultation. This package is perfect for the bride who is a planner at heart! You've checked off the big to-do's but need someone to flawlessly execute your vision and handle the logistics surrounding your wedding weekend. I'll begin working with you 6-8 weeks before your wedding day to create your day-of timeline and manage communication with your dream team of vendors. When the big day arrives, all you'll have to do is sip on mimosas with your best gals and savor every magical moment of the best. day. ever! Designed to assist you midway through the planning process, this package allows you to continue to make the big decisions while having a professional's assistance along the way. Let's work together to bring your vision and event design to life while securing the remaining vendors needed for your big day. This package also includes services from the Event Management package. 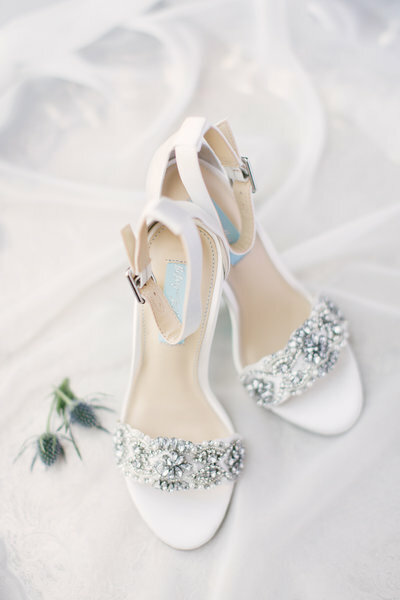 Are you overwhelmed with the idea of planning your wedding and you have no idea where to start? Don't worry, girlfriend, just call me your new wedding planning BFF! 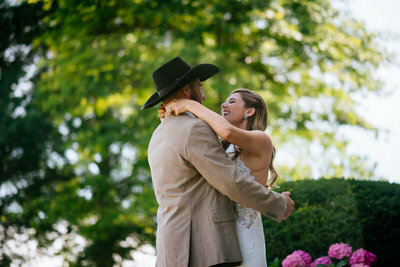 This package is designed to provide all of the assistance and guidance needed to ensure your wedding day is everything you've dreamed of and more. here do I even begin? Brooke is an absolute saint. She made my wedding day run seamlessly. She was on top of every little detail (especially things I would have never even thought about) and made the day EASY not only for me but for my vendors. 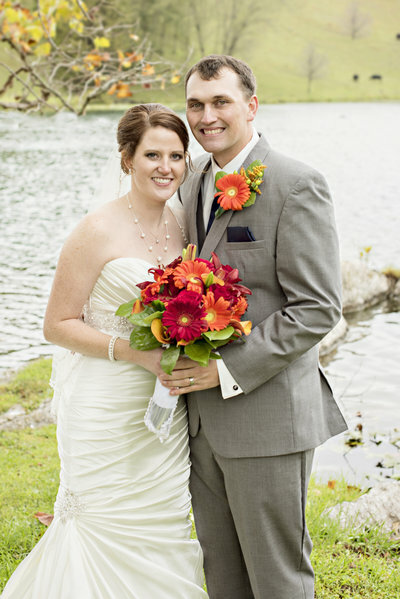 My vendors adored working with Brooke and had so much to say about her. She gave them the most detailed timelines and ensured they had everything they needed to be successful. 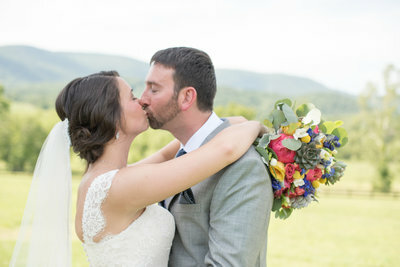 My biggest fear going into the wedding was not sticking to a timeline [staying on time] and potentially having a list of things to say went bad after but when reflecting with my husband, we cannot come up with a single thing that went wrong and we credit that to Brooke and her team. The best part is that Brooke treated me as if I was an old friend and made working with her feel comfortable. I wish I could have Brooke as my every day life coach and will truly miss our daily chats. I will forever be indebted to her for making my wedding day the best day of my husband's and my life! ook Brook Shehan Events!! Brooke is the sweetest person ever and she is so professional and responsive. She helped us months before our wedding and made the whole process stress free. I instantly connected with her and felt like I knew her forever. Brooke knows what she is doing and has the best advice. My dad dropped off the wedding decor at our venue the day of the wedding and Brooke and her assistant, Hilary, took charge and decorated and made the venue look amazing! There were a few issues with our rentals that morning but Brooke took care of it and didn't tell me so I wouldn't worry. Everything was perfect through my (and my husband's) eyes and we owe it all to this wonderful woman. I feel like I can't say enough nice words about Brooke Shehan Events. I would recommend this service to all of my friends. You can not go wrong with this lady and her team :) They for sure have your back. ords cannot even describe how wonderful of a wedding planner Brooke was for my wedding!!!! Absolutely amazing! She kept me so organized for the big day!!! Brooke was very responsive and listened to every single detail for my wedding day and made sure it was all taken care of! Brooke, you are worth more than you know!!! I cannot thank you enough! You are simply the best!!! 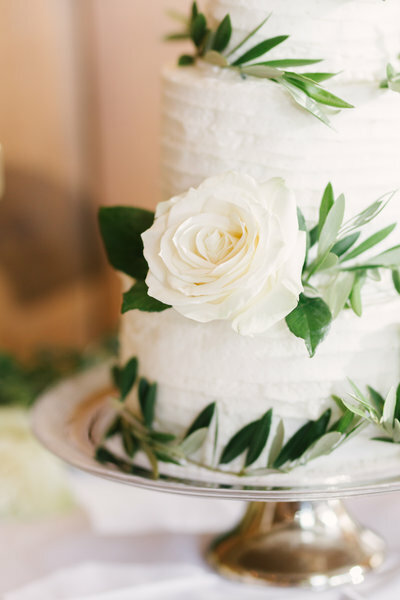 rooke with Brooke Shehan Events is everything you need and more when it comes to planning a wedding and ensuring all the details are carried out for wedding day! I admit to being the bride who thought, "i probably don't need a coordinator or planner. I have plenty of time, and I can certainly do this on my own." Looking back, I literally can't imagine what my wedding would've been like without Brooke. She was there every single step of the way, and she provided the perfect amount of support with the perfect amount of nudging to make sure we were staying on track with things that needed to be done along the way. And when I say "perfect amount," I really mean it. After my first meeting with Brooke, she had figured out exactly the amount of hand holding I was going for, and she nailed it. 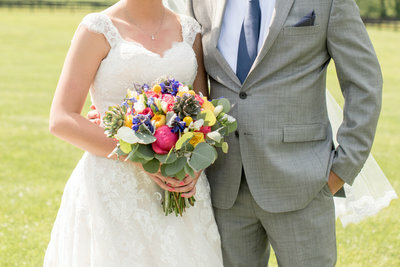 She works with you to find out exactly what you want in your wedding and exactly what you want from her as your planner. She listens and absorbs every detail thrown her way! I still don't know how she managed to keep up with all of my crazy requests! On the day of my wedding, she was willing to jump in and do anything and everything we asked. She was even doing stuff behind the scenes before we even thought to ask for it. She was always a few steps ahead of us, and she still managed to check in with me throughout the day to see if there was anything she could do for me. Not only was Brooke a key piece to our wedding puzzle, but she was also a joy to work with! Her smile, her readiness, her helpfulness, her thoughtfulness -- I could truly go on and on. 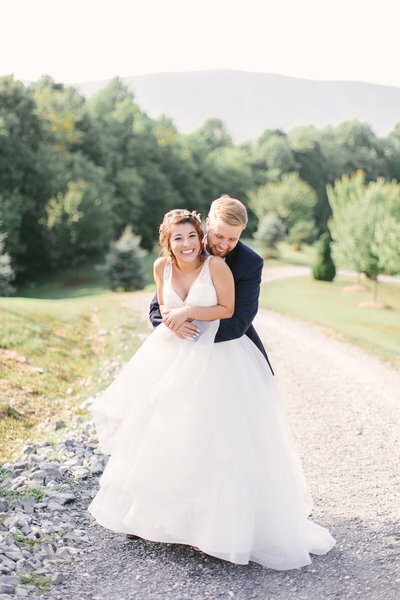 Brooke is hands down the best, and I guarantee you that she will make all of your wedding hopes and dreams come true in whatever capacity you'd like her to! rooke Shehan Weddings and Events is nothing short of fabulous. 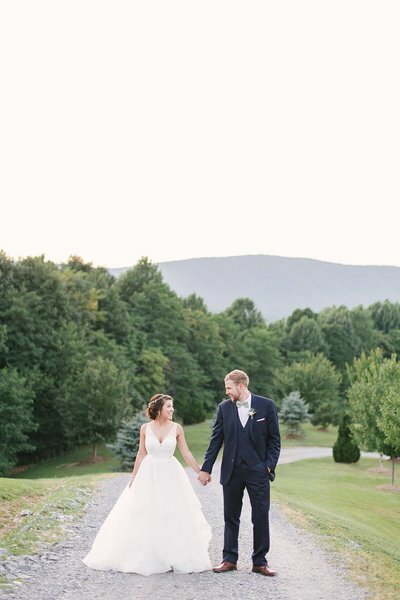 Planning a wedding can be very stressful, but not with Brooke Shehan. Throughout the whole wedding planning process Brooke was organized, attentive, and resourceful. She is very easy to work with and really works hard to make your dream wedding comes true. 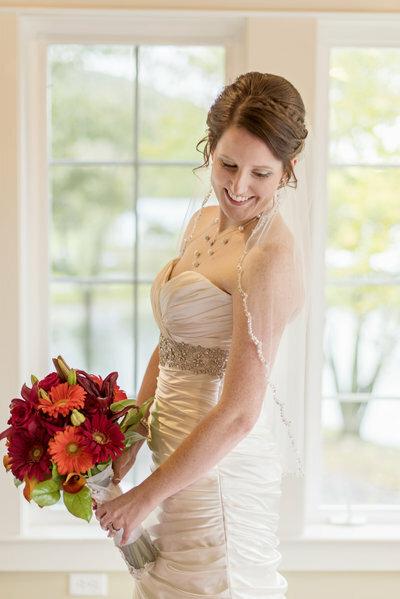 She thought of every little detail and was so helpful with everything throughout the planning process. I will be forever grateful for Brooke's hard work, commitment, passion and enthusiasm that she demonstrated for our wedding. I HIGHLY recommend Brooke Shehan to any bride and groom who are looking for someone to help make their special day perfect.